If there were an event title that best summed up what we do at Strands, it would be this one: Digital Transformation in the Financial Sector. 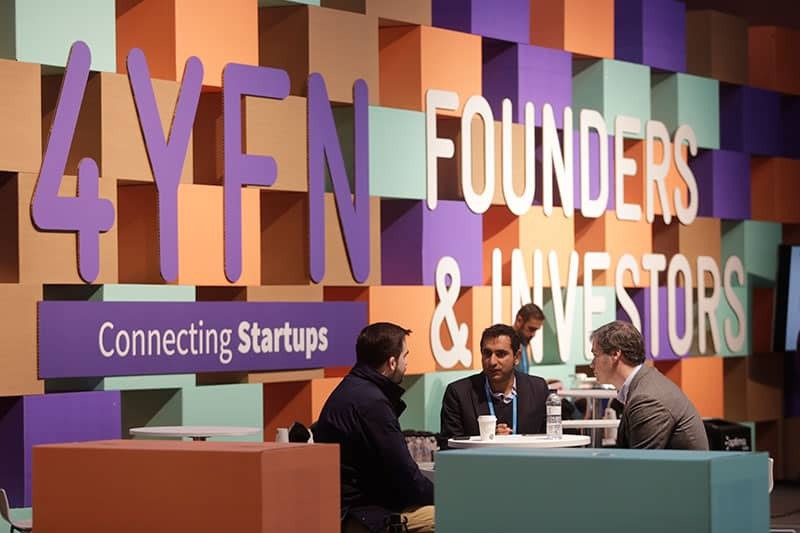 So, it made absolute sense to showcase our innovative products and extensive research in Fintech at this conference under the 4YFN umbrella at the prestigious Mobile World Congress. Our CIO and resident expert in all things Machine Learning, Innovation and Artificial Intelligence, Dr. Marc Torrens will be there talking about the new generation of banking as he sees it, in particular relating to digitalization, the role of big data and ML in opening up new business opportunities, and the dramatic changes that are afoot within the financial sector thanks to new technology and innovations. See Marc on 14th February at mVenturesBcn and enjoy presentations from numerous other experts in the sector.